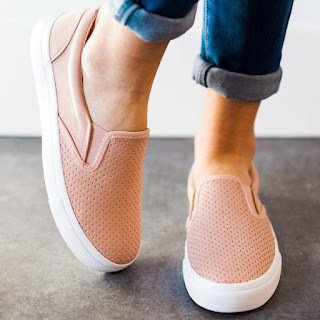 Head over to get a pair of these Pinhole Sneakers for ONLY $22.99 (Retail $49.99)! Kick off Spring, in a new pair of sneakers! Perfect for the on-the-go women, as they are easy to slip on and off.